Addictive, fast puzzle reflex game for PS Vita. 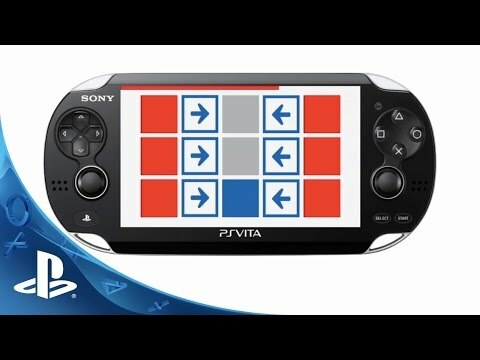 Squares is a puzzle reflex game for PlayStation Vita that will be available in July 2015. The objective is to turn grey all the blue squares, while dealing with different kinds of squares before the time goes up. The game will feature 80 levels as well as a level editor for creating your own challenges. Squares puts the human reflexes and dexterity to a test. It’s about touching squares rapidly and the many ways you can interact with them by using the PS Vita features. The minimalistic design provides quick access to the game and a clear game experience. Clever level design, time trial mechanics and a constant reward scheme guarantees that players will come back for more.